Join us for an afternoon of hits from Broadway's greatest musicals! 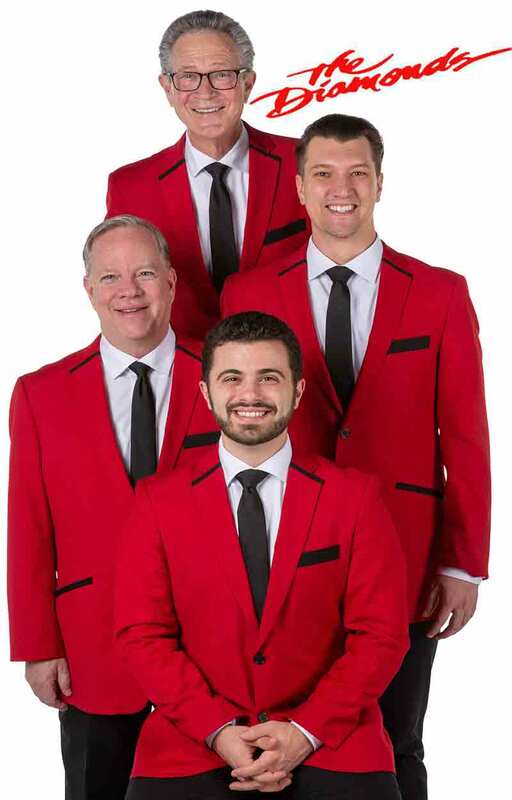 Enjoy songs from Grease, Beatlemania, Motown the Musical, Mama Mia and more! This is live musical entertainment at its best - you will not want to miss this show by the artists that brought us "Little Darlin", "Silhouettes" and "The Stroll". Their non-stop entertainment will have you dancing in your seat! 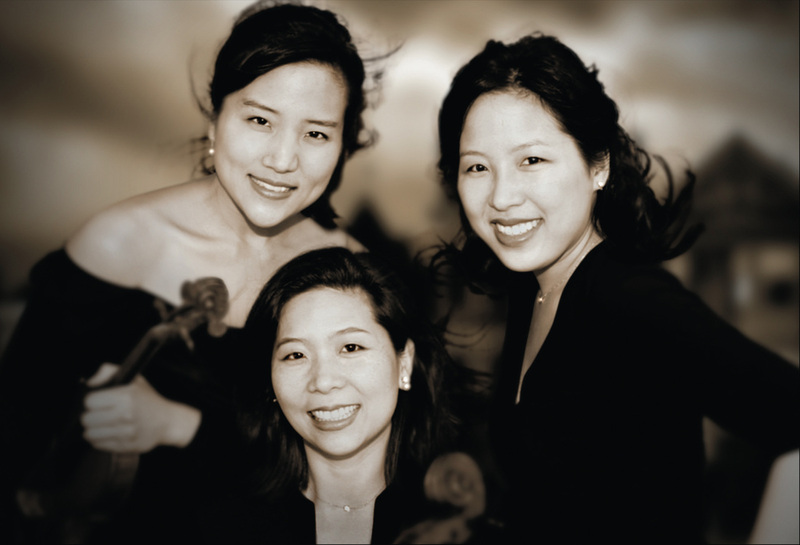 The Lee Trio's "gripping immediacy and freshness" and "rich palette tone of colours" move audiences and critics around the globe. Enjoy an afternoon of captivating detail and engaging musicianship. The trio is made up of individually extraordinary artists on piano, cello and violin - passionate about working with and performing the music of living composers. Educating the next generation of musicians is integral to their mission. 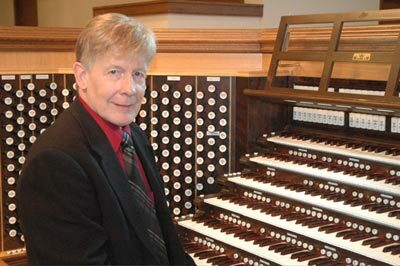 By popular demand, David Hegarty returns to showcase the organ as a virtual Pops Orchestra! Dr. David Hegarty is in his 40th year as senior staff organist of San Francisco's landmark movie palace -the Castro Theatre. Beautiful secular music will fill the theatre as David utilizes the vast resources of the instrument to showcase its versatility. His music is upbeat, fun and a great way to enjoy a Wednesday evening! This unique ensemble merges western classical, eastern european folk, Latin and jazz with an organic feel that packs a wallop! Their razor-sharp precision is enhanced by jazzy interludes, lightly rumbling percussion motifs and mesmerizing rhythms. 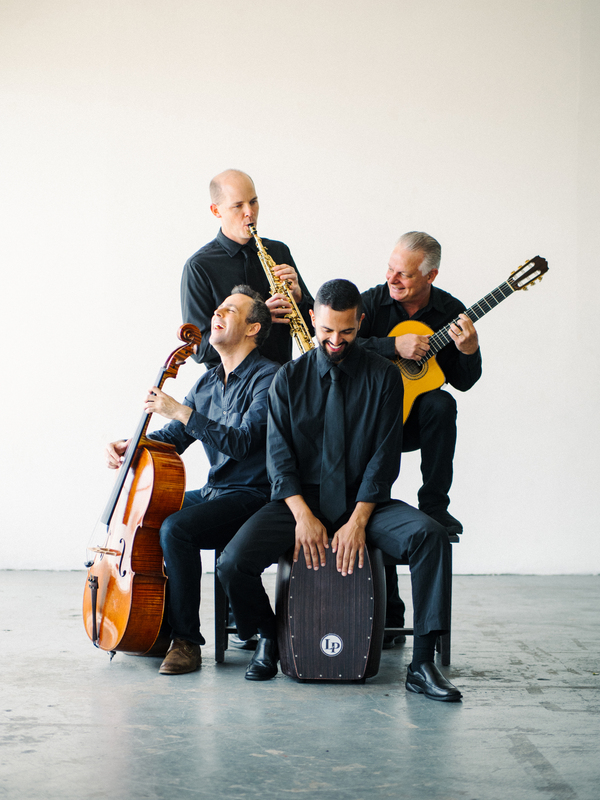 They meld the music of ancient worlds with a contemporary groove that enchants audiences of all ages!